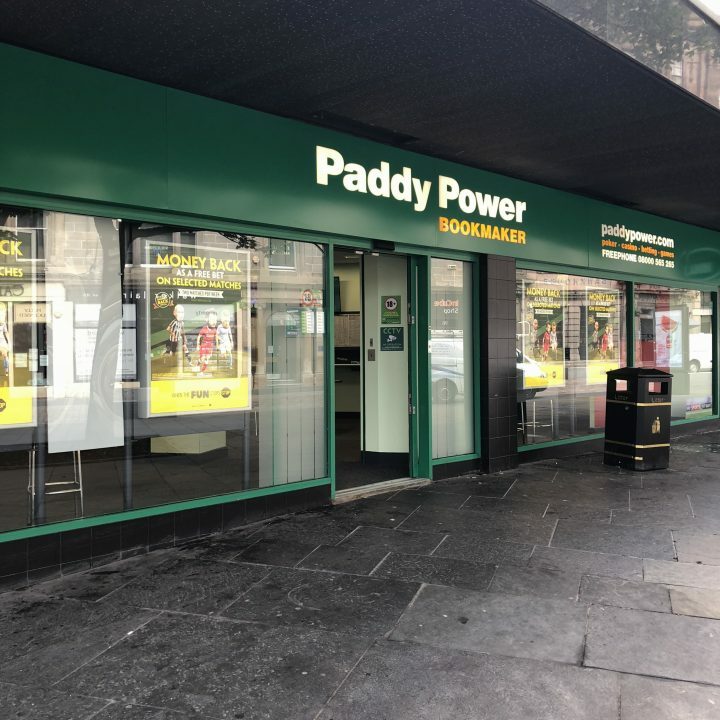 Paddy Power is Ireland’s biggest, most successful, security conscious and innovative bookmaker. Not only that but we are also becoming the UK’s fastest growing bookmaker. 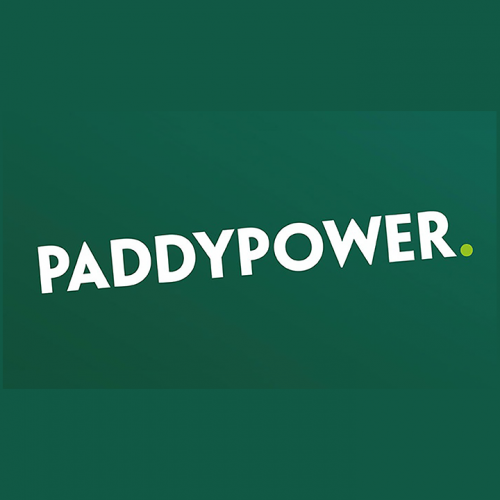 Paddy Power is known as the ‘Home of the Money Back Special’. We offer specials on everything from soccer and horse racing to Formula One and novelty markets.